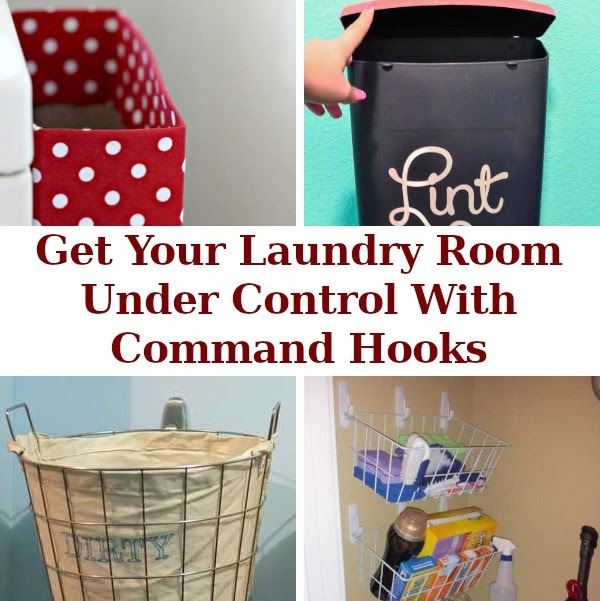 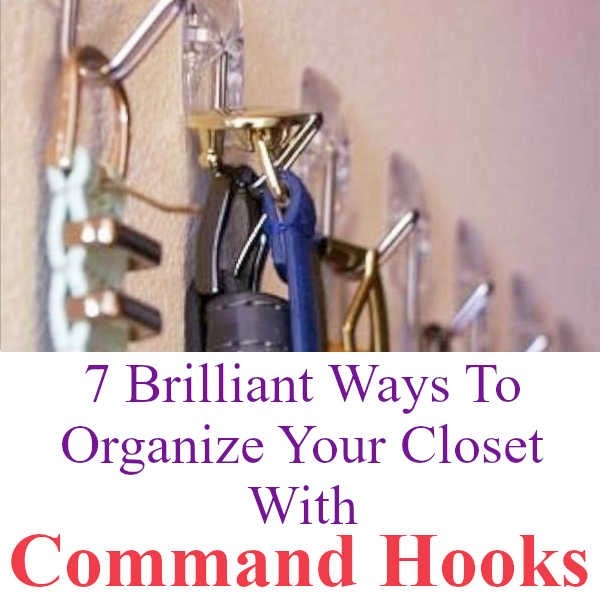 If you've been following along for the past couple of months you might have noticed that I shared several posts using command hooks to organize your home. 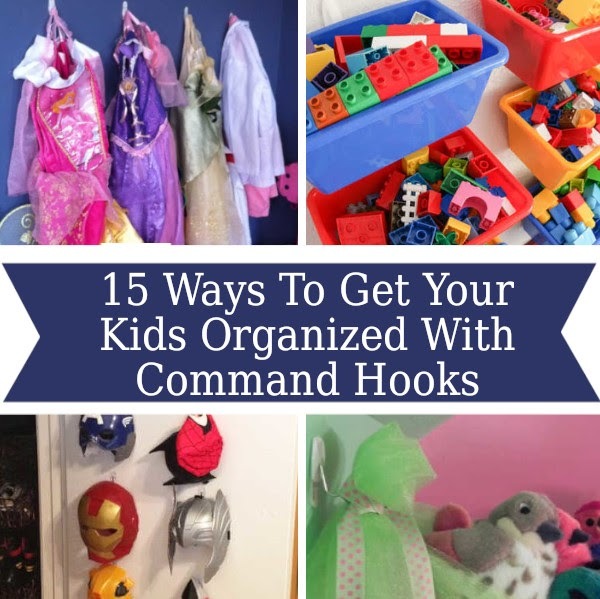 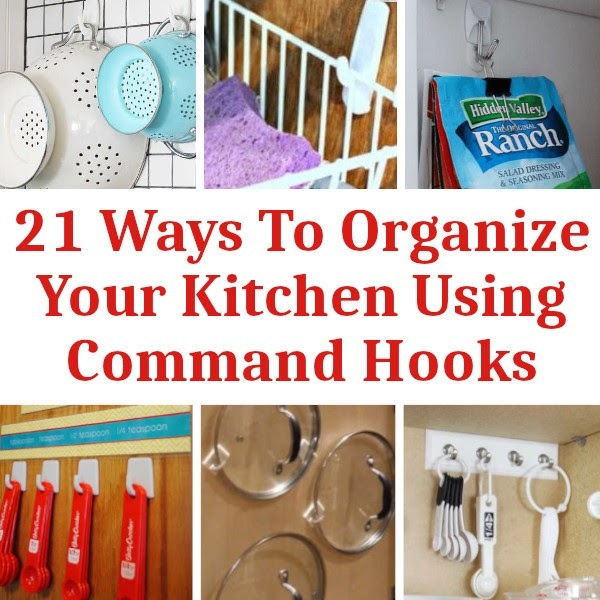 I am not getting paid by Command to write these posts, I just absolutely love their products and have used command hooks and command strips in my home for the past several years. 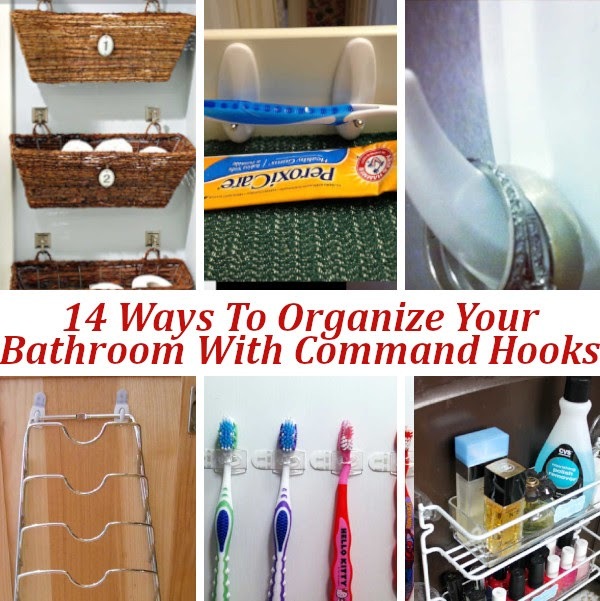 Today I wanted to share a recap of all my command strip organizing posts. 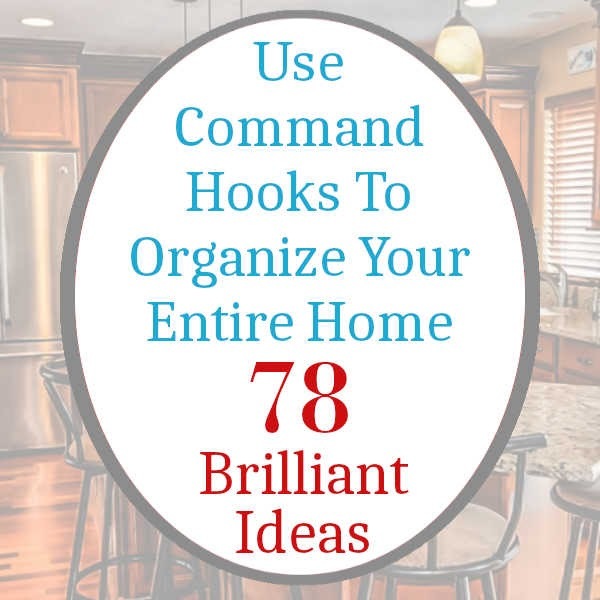 Seventy-eight ideas in all! 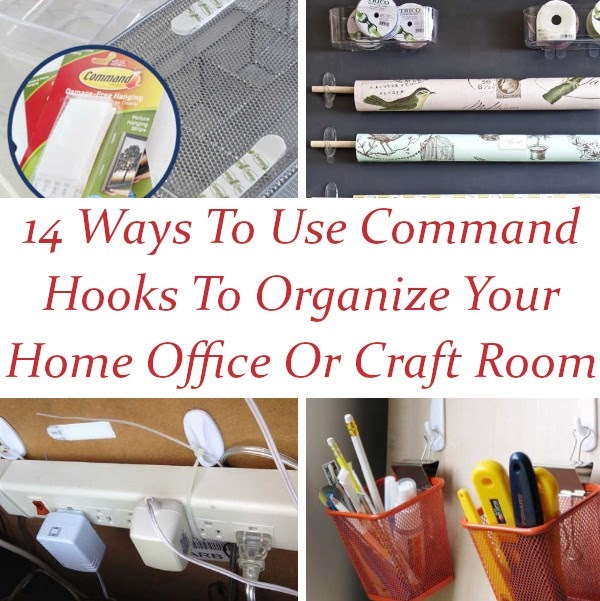 That's 78 different ideas for organizing your entire home using command strips!